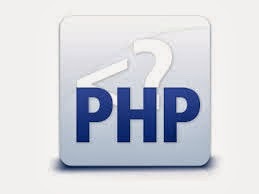 PHP's variable-related functions are a key part of the language. Skilled programmers rely on them extensively to build robust code that uses type-checking. Functions like var_dump() and print_r() are also invaluable when debugging. The example uses PHP's list functions and each functions to iteratively process the $GLOBALS array. It then prints the keys (names of the variables stored in the $GLOBALS array) and their corresponding values. var_dump functions displays information about variables in a simple, readable format. This function is very useful when debugging—providing a simple and easy way to display the current contents of one or more variables. For simple scalar variables such as booleans, integers, strings, and doubles, the type of the variable is printed, followed by an opening bracket, the value contained in the variable, and a closing bracket.